1. Compatible with 650/900/1100/1300mah ego/evod battery with 3.7v or 3.3v-4.2v-4.8v for working voltage ! 2. 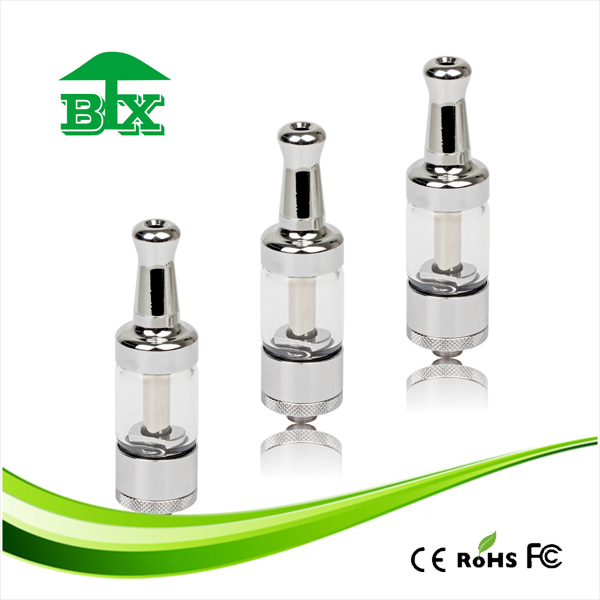 Replaceable atomizer with single coil ! 3. 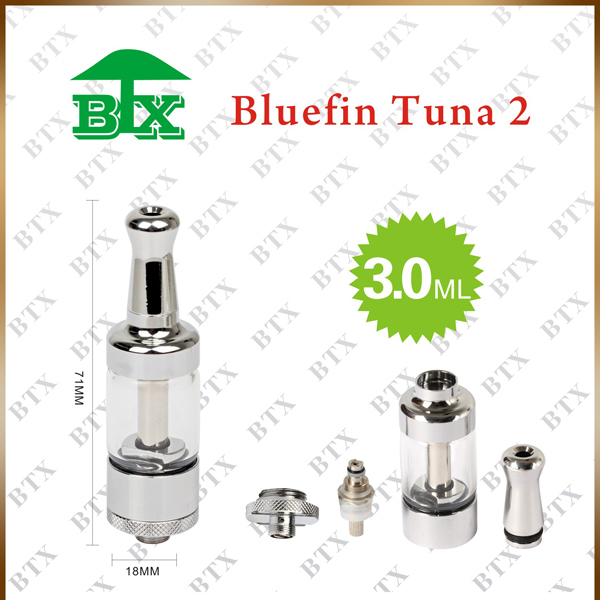 No flame, No pollution ,No choke, No carcinogenic substances ! 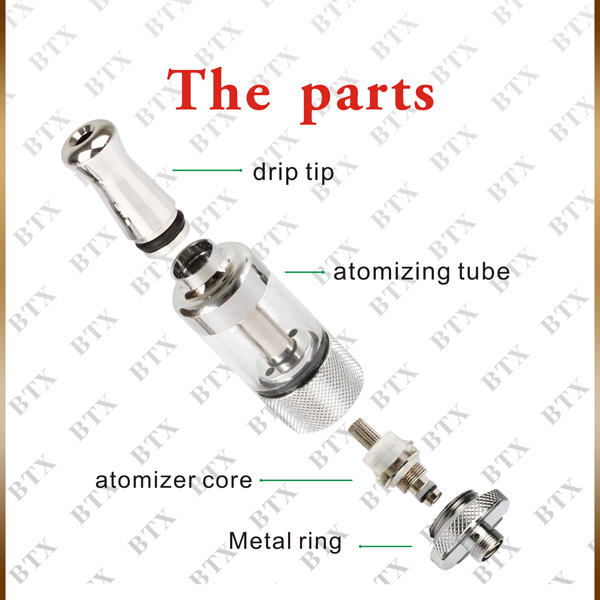 4. International standard brass and High pressure resistant glass material for atomizer ! 5. 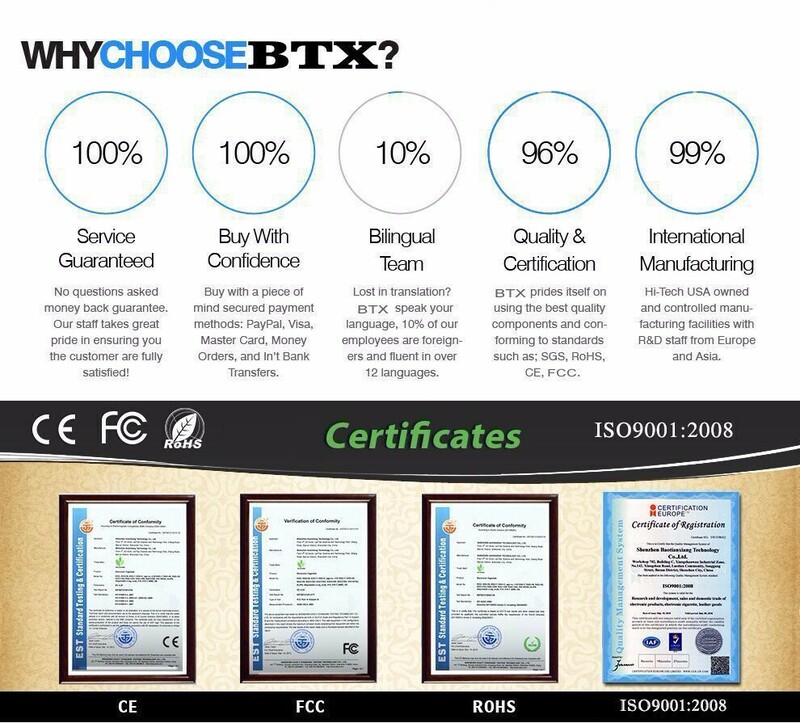 Only supplier in China with exclusive patent rights ! 6. 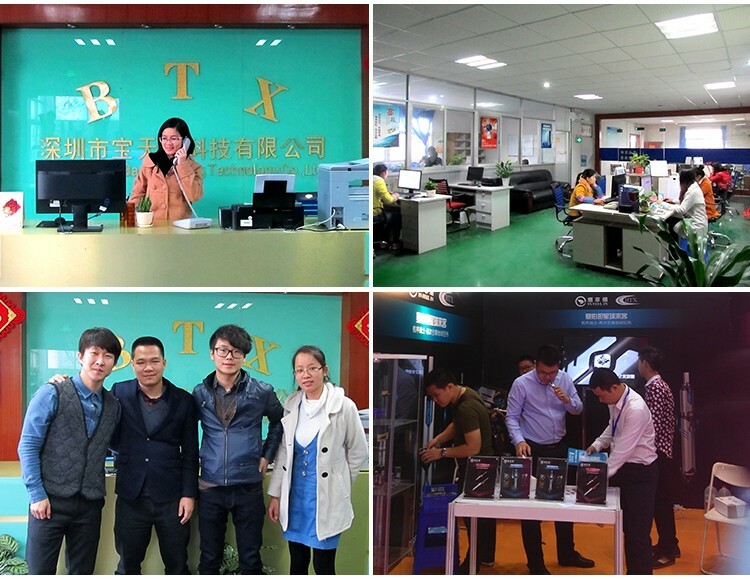 Offer you free sample to test quality ! 1. 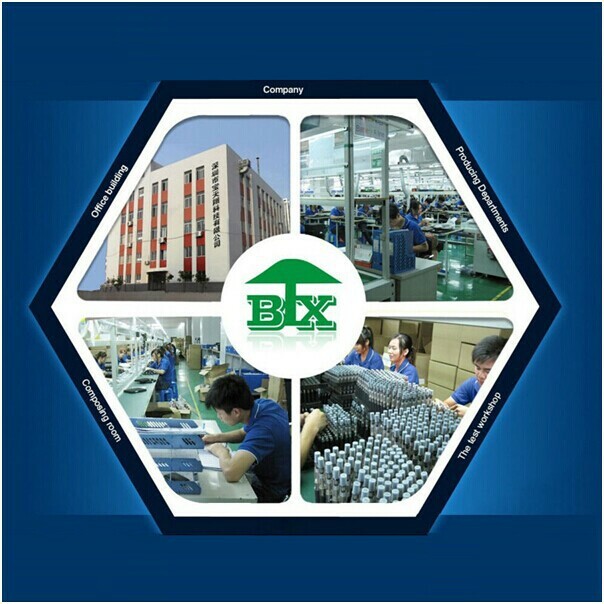 Place: Ventilation, dry, no corrosion gas .warehouse should keep ventilation, brightness, channel clear, no smoking, forbid using the fire break rules and regulations . 2. Storage conditions:No special requirements, the article should be keep sun-shade, normal temperature, keep ventilation and dry . A. Temperature :-10~50°C temperature . 3. Special requirements: For the static sensitive apparatus (example PCBA ),witch should put into the bag with electrostatic shielding effective. Liquid (like tobacco tar) should be stored in shady and cool place to save . The storage life of Electronic parts and components is 12 months . The storage life of plastic parts is 6 months . The storage life of the hardware is 12 months . The storage life of the packing material is 12 months . The storage life of the products are 12 months . The person who quit smoking . The person who work in the place witch forbid smoking and have smoking habit . 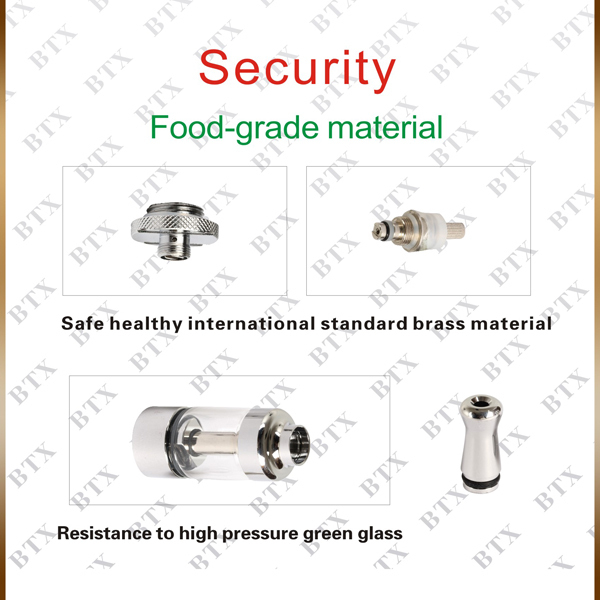 Can use in the places where is gas station, forestry centre ,and some place fire forbidden . 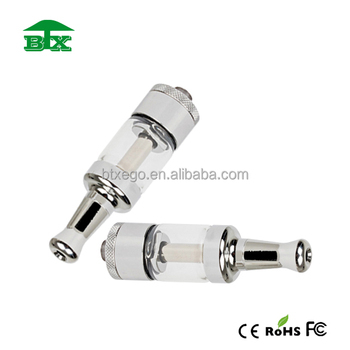 Can use in the train, the theatre, hospital, library and all kinds of places fire forbidden . 1. All products with 6 months warranty! We will replace defective ones with the new when the flaw confirmed by Pictures or Video ! 2. 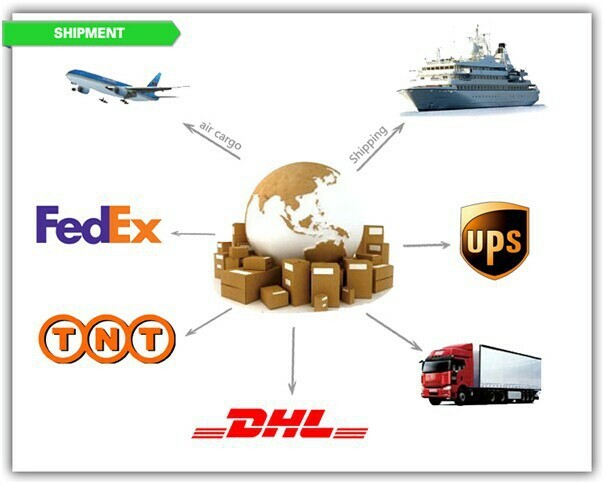 Lead time: within 1-2 working days for small order, within 4-6 working days for bulk order after confirming the OEM&ODM details . 3. Payment: T/T, Western union, Paypal .